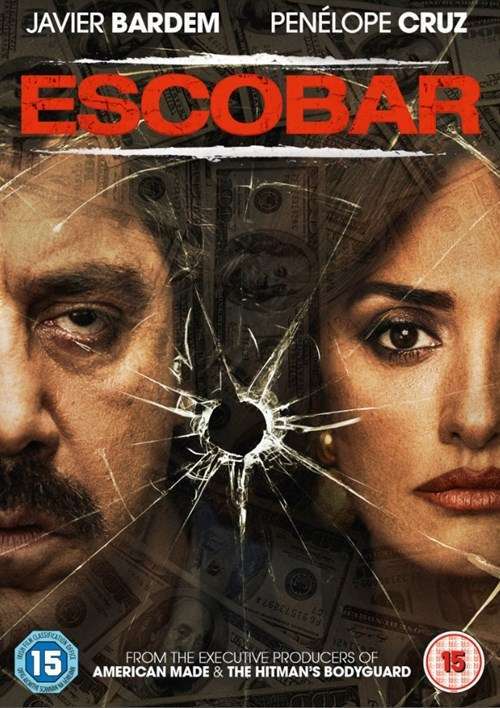 Der Artikel Escobar (2018) (UK Import) wurde in den Warenkorb gelegt. 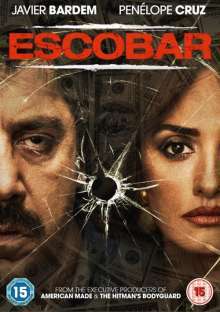 Spanish-Bulgarian drama based on the relationship between journalist and television anchor Virginia Vallejo (Penélope Cruz) and infamous drug lord Pablo Escobar (Javier Bardem). The film follows Virginia as she first meets and becomes acquainted with Pablo, before the two enter into a passionate affair. As Virginia becomes troubled by Pablo's lifestyle and influence within Colombia, she begins to questions her feelings for Pablo as her life is increasingly put in danger.